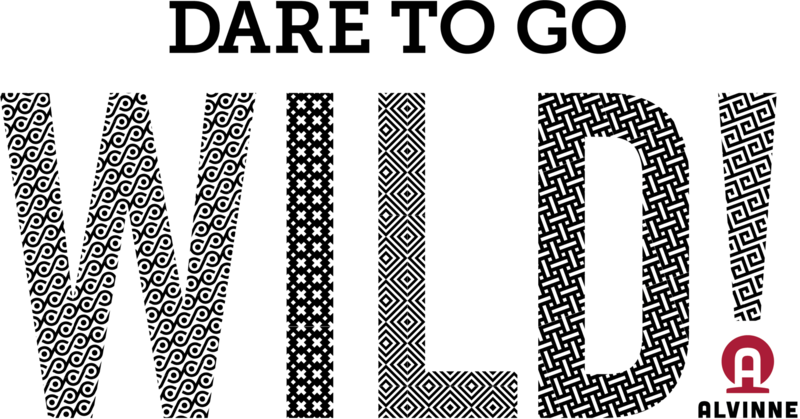 Nanobrasserie de l’Ermitage added to our shop. L’Ermitage is located in Anderlecht and is the smallest pub & brewhouse in Brussels. Brouwerij Alvinne is one of the top craft breweries in Belgium. 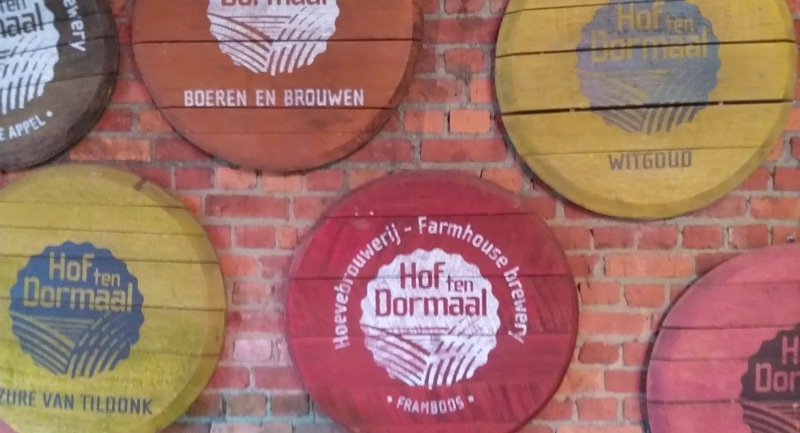 Farm Brewery Hof Ten Dormaal is one of the best craft breweries in Belgium. Brussels Beer Project True & False BA on Kentucky Bourbon Barrels is now in store. See our other BBP brews currntly in store at Belgiuminabox. 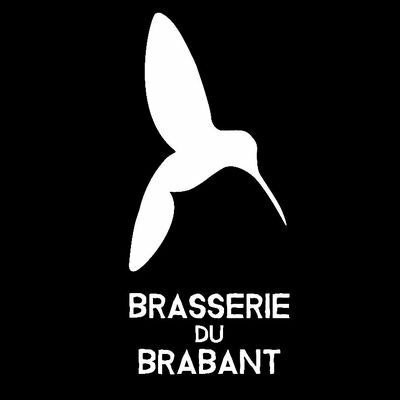 Brasserie du Brabant is located in Genappe – in the Belgian province of Brabant. Unblended Flemish Red Brown matured for 2 years personally selected by the master-brewer Rudi Ghequire. 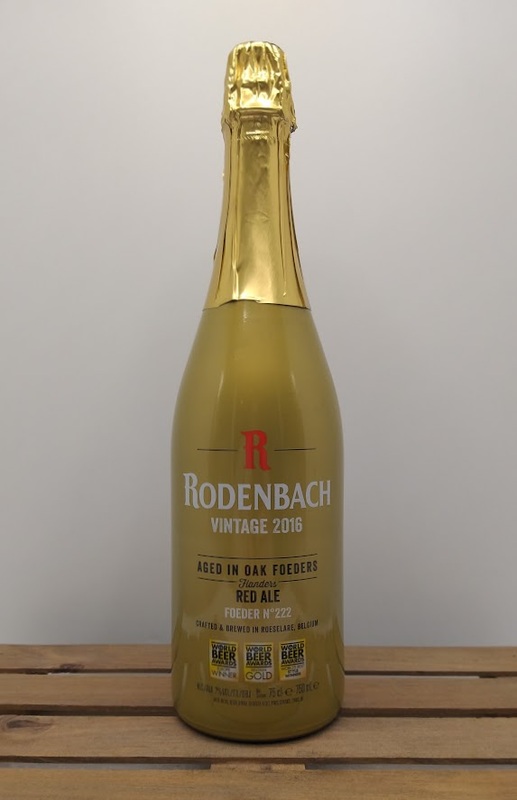 Rodenbach Vintage has a unique balanced sweet sour taste and a long, fresh, fruity aftertaste. Look up other Rodenbach beers in store !